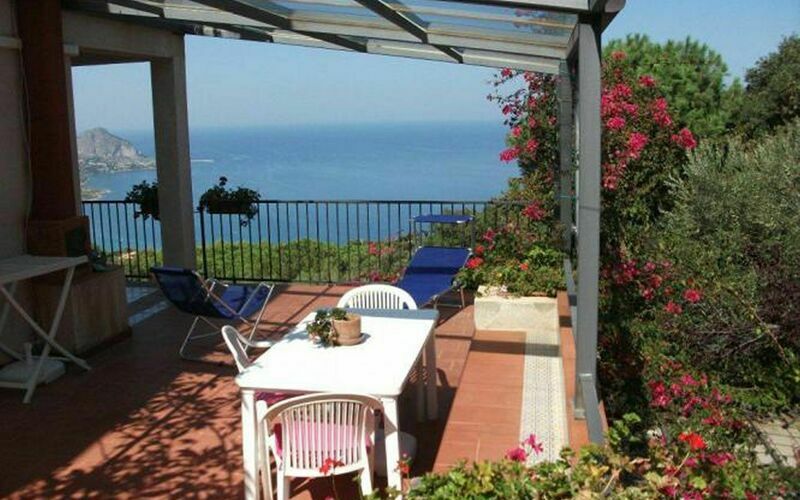 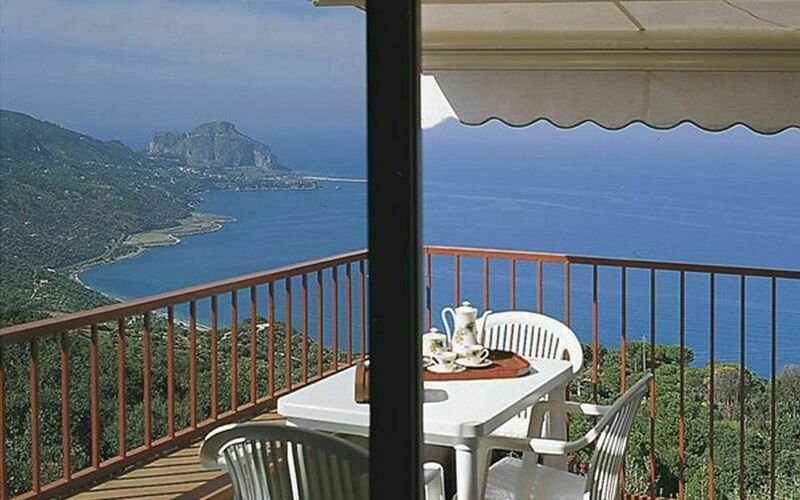 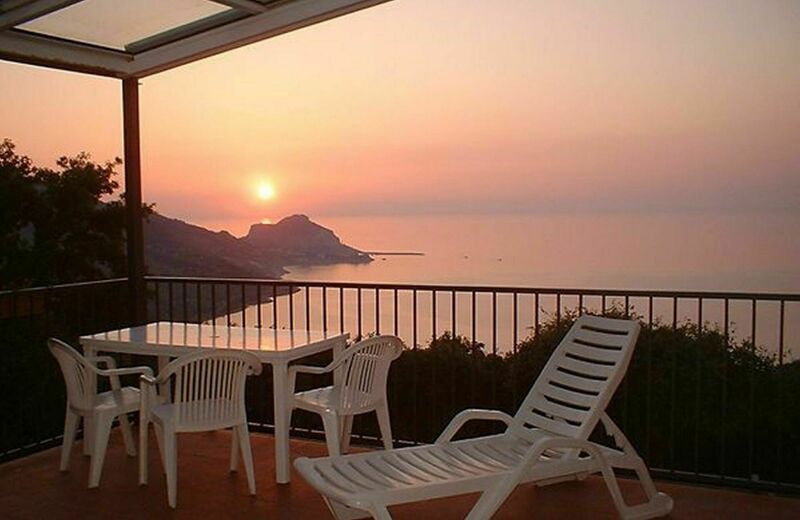 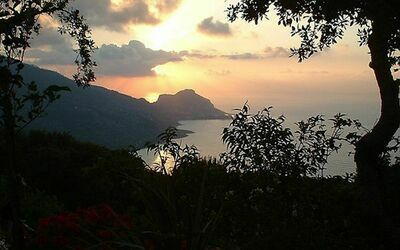 The location of this property means it is easy to experience the natural beauty that Sicily has to offer, such as the neighbouring Madonie Natural Park and many places boasting great archaeology and art. 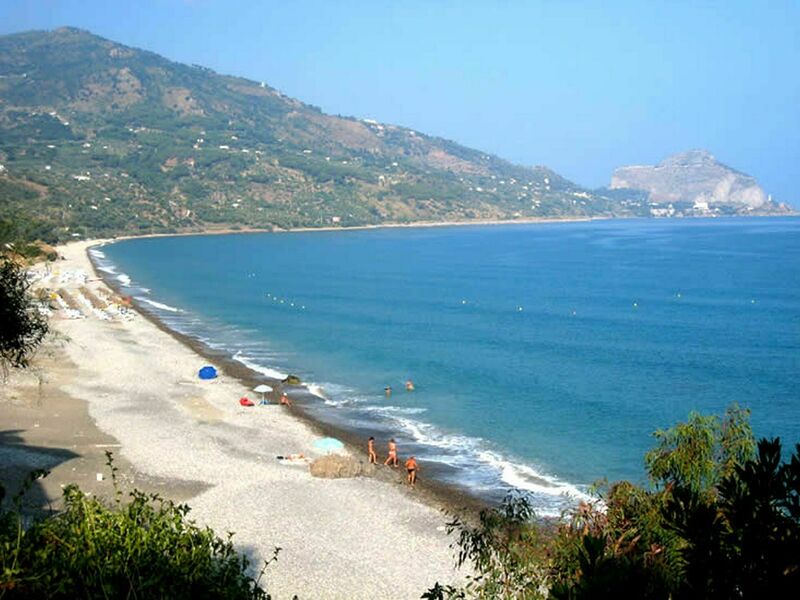 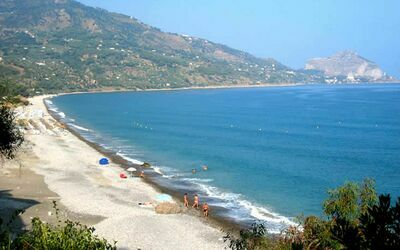 Distances: Just 2 km from the villa you can find a range of food stores, the beaches and cliffs of Sant’Ambrogio lie approx. 3 km away while the beaches and varying array of shops of Cefalù are 10 km away, a little further afield are Palermo (80 km), Monreale (90 km) and Taormina (175 km). 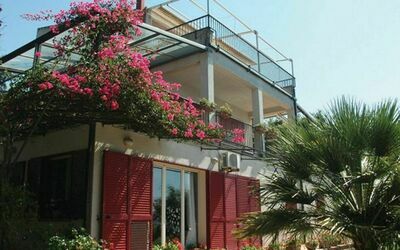 Available to guests: The villa has a large garden, private terrace (with umbrellas, sunbeds, tables and chairs) for each unit, barbeque and ping-pong table. The property has onsite parking. 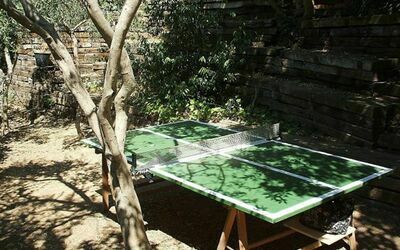 Extra services: upon request, a child’s cot is available at an extra cost of € 50,- / a week.